The DMs #008- "How Do I Help My Teen/Kids With Anxiety?" 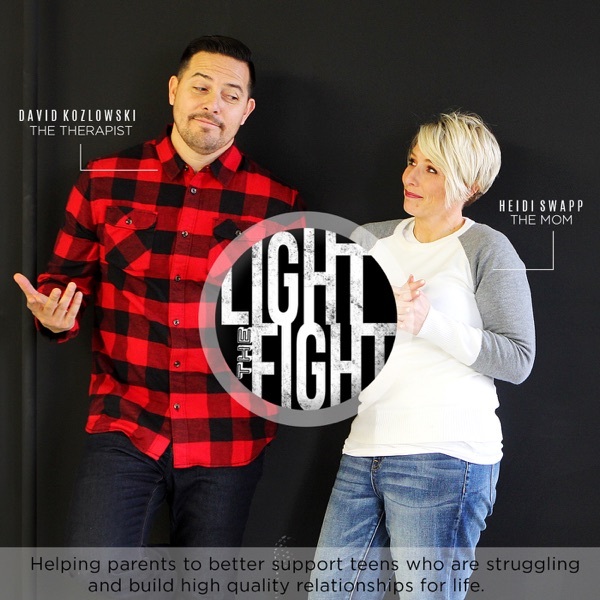 David and Heidi get a DM asking on the best way to support teens and kids that are dealing with Anxiety. David gives some suggestions of what you can do to support your teens and kids figuring out what works best for them.